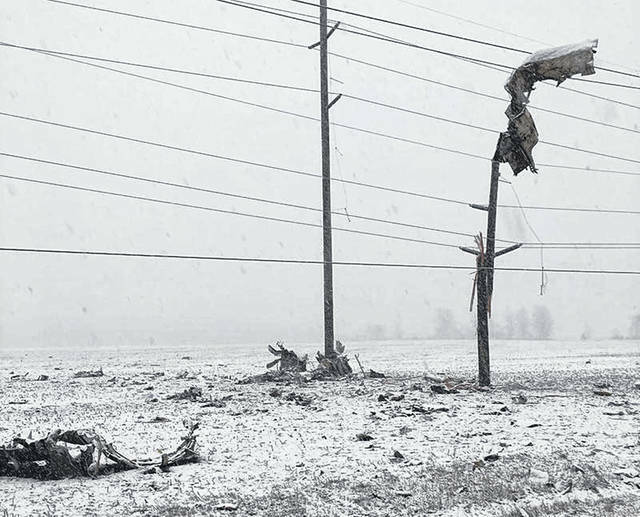 Chief Deputy Tom Morgan of the Union County Sheriff’s Office said that the plane skidded across a road and hit a utility pole and lines after crashing Sunday, March 17. That caused a power outage in the village of Plain City, northwest of Columbus. The Ohio Department of Transportation said U.S. Rt. 42 was closed for several hours on Monday as the FAA investigated the crash site.